We are specialists who maintain the facilities and hot springs around Arima. We plan and build sanitary facilities for water supply and drainage, air condition, fire protection, bathhouses, etc. We protect your life line by providing maintenance and repairs to waterworks. 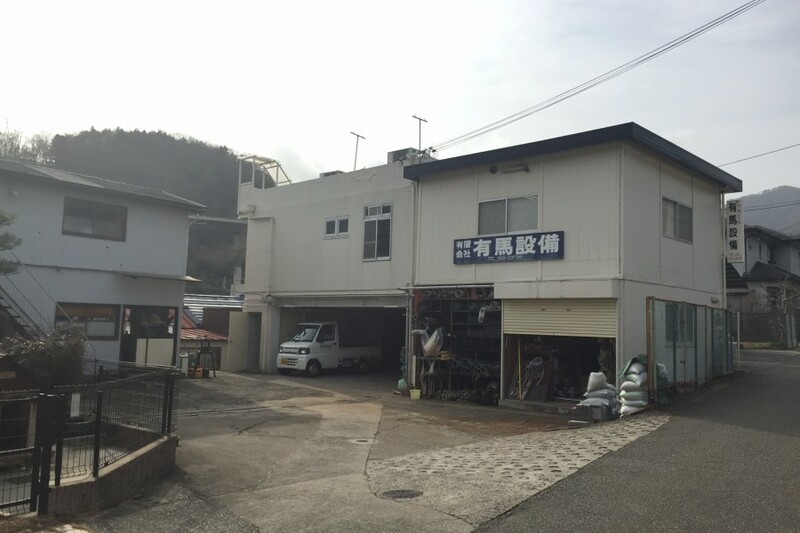 You can always feel safe with our maintenance technique, which is inevitable for bathhouses and hot spring facilities.